I tried, I swear. 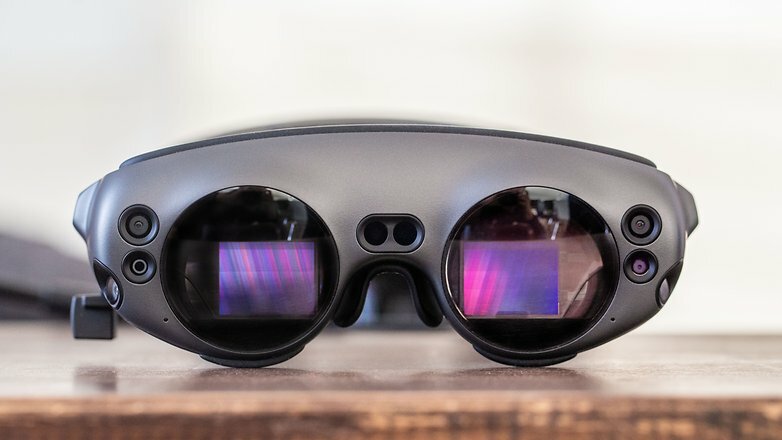 I’ve tried virtual reality headsets for smartphones, standalone ones and even the most advanced and powerful ones that connect to a PC, but I can’t get used to the idea. Augmented reality, on the other hand, has a different effect on me, it draws me in like a moth to a flame. Don’t get me wrong. The fact that technology is progressing and that virtual reality is getting better and better is fantastic. In recent years we have seen this branch of hi-tech explode with more and more devices coming to the mass market for all budgets. 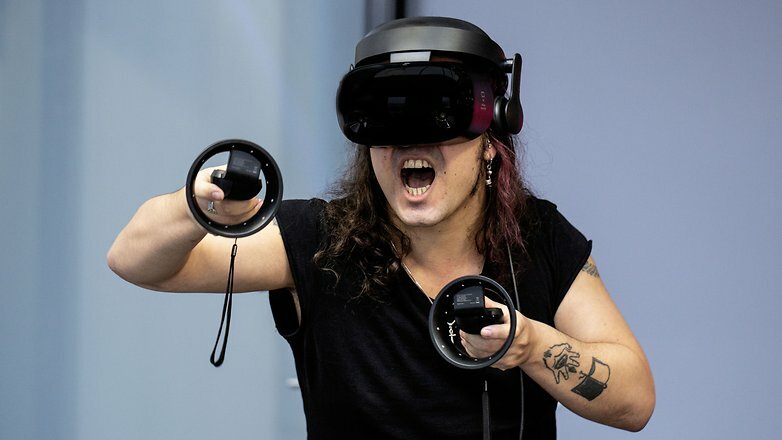 Virtual reality has the potential to change the way we experience media, from games to other areas such as entertainment and even social networks. Still, I don’t think I’m made for that world. The new headsets are more and more immersive and the experiences lived in virtual reality are more “real” and involving than ever. This should make users feel more comfortable, right? Unfortunately, I feel it has the opposite effect on me. Being isolated from the world around me and being unable to be aware of what’s going on around me really makes me uncomfortable – to the point that I stopped being interested in developments in the VR realm (or at least taking part in them) a long time ago. VR gives me the creeps. AR doesn’t cause me the same level of anguish, quite the contrary. I remember experimenting with augmented reality on my first Android smartphone, the original Samsung Galaxy S. The smartphone arrived with the Layar app preinstalled – an app that’s very different nowadays. The application allowed me to download “layers” (lay-AR, geddit?) to be applied to the outside world so you can use the camera of the device to look around and discover new interesting places, restaurants and so on. An app really ahead of its time, even if it may look dated by modern standards. And this is what fascinates me about augmented reality, it does not push users to isolate themselves and close themselves in a virtual world but, on the contrary, it allows us to enhance our perceptions of reality. Even Google Glass managed to fascinate me, but unfortunately I could only try them on a few occasions and for a limited time. Augmented reality is still in its infancy but the biggest names in hi-tech are investing heavily in research and development. Just to mention a few examples: Google, with ARCore technology, and Apple, with ARKit. Thanks to augmented reality our smartphones become magical lenses that can reveal things that our eyes alone could not see. The potential is enormous just considering smartphones, let alone AR headsets – Hololens or Windows Mixed Reality style. Choose “Virtual reality” or “Augmented reality”. I look forward to seeing where this technology can take us and how it can be used to improve our relationship with everything we deal with on a daily basis. Do you enjoy augmented reality? What do you think will be its uses in the future? Let us know in the comments.